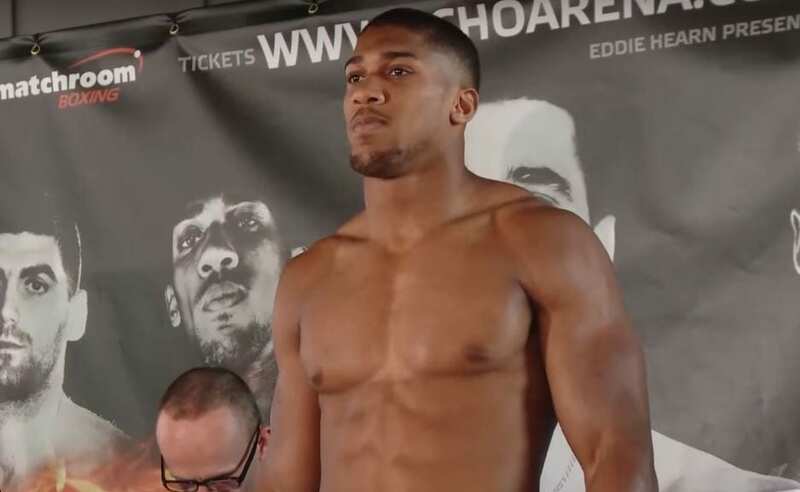 Anthony Joshua next up has a wealth of opportunities in front of him but despite the speculation there’s only 2 realistically. The world is his oyster for Anthony Joshua next up, so to speak. Everyone wants a piece of him – it’s very safe to say. He represents by far the biggest money fight in the heavyweight division and has been linked with all the other champions, a fight with Tyson Fury, to appearing on the McGregor-Mayweather undercard and everything in between since stopping Wladimir Klitschko inside the distance last month. There has been massive swirls of rumor and speculation of who’s next for him. With Klitschko having a rematch clause in his contract from last month’s fight at Wembley stadium, if he chooses to activate it – he will get it. So the only two possible opponents that can realistically be next for Joshua is either Pulev or Klitschko next up, despite what you might have heard.